World Intellectual Property Organization members today reached consensus on the way forward on a potential treaty protecting broadcasting organisations from signal theft, elevating the prospect of a high-level diplomatic negotiating meeting on the horizon. 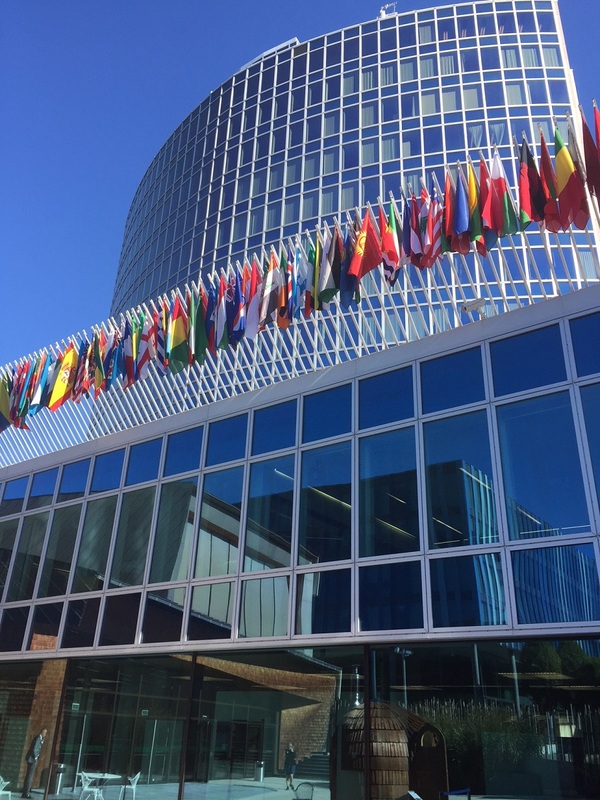 The WIPO General Assemblies are taking place from 24 September to 2 October. Members were expected to deliver a decision on the work of the WIPO Standing Committee on Copyright and Related Rights (SCCR), and in particular how to solve dividing issues which are preventing the convening of a high-level negotiating meeting (diplomatic conference) to adopt a treaty protecting broadcasting organisations from signal piracy. WIPO members went into informal discussions on the issue early in the week, and today the result was announced. The decisions are available here [pdf]. SCCR members have to make their best effort to solve remaining outstanding issues on the broadcasting treaty during the 37th session (26-30 November) of the committee, and during the 38th session (in the spring of 2019). At the 38th session, the SCCR is instructed to take stock of progress made and if consensus has been reached on outstanding issues, should propose a recommendation to the WIPO General Assembly in 2019 to approve a date and venue for a diplomatic conference to adopt the treaty. Those elements were part of an Argentinean proposal earlier this week (IPW, WIPO, 27 September 2018). The SCCR is also to continue its work on other items on its standing agenda: exceptions and limitations to copyright for archives, libraries, education and research institutions, and people with disabilities other than visual impairment. Also on the agenda of the 37th session are ad hoc items that have been discussed: copyright related to the digital environment, resale right, and protection of theatre directors. Remaining issues for the General Assembly to tackle next week are the composition of the WIPO Coordination Committee and of the Executive Committees of the Paris and Berne Unions; the composition of the WIPO Program and Budget Committee; the opening of new WIPO external offices; and how to move forward on a potential treaty facilitating industrial designs international applications. "Protection Against Broadcast Signal Theft Steps Forward At WIPO General Assembly" by Intellectual Property Watch is licensed under a Creative Commons Attribution-NonCommercial-ShareAlike 4.0 International License.